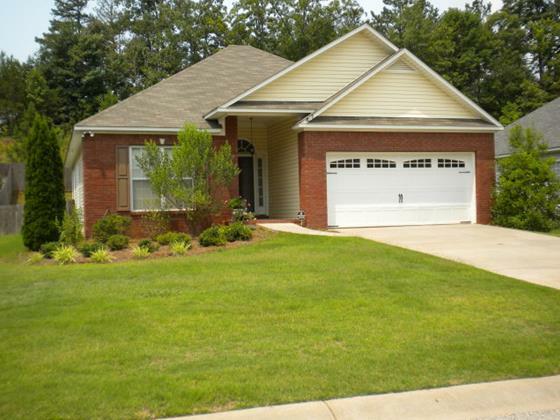 About: Waverly Park features low maintenance houses in Opelika and is located within minutes of Auburn University, downtown Opelika, EAMC, shopping and so much more. Ideal for retirees and professionals, this popular neighborhood offers easy upkeep with lawn maintenance included in the HOA. Location: The Waverly Park neighborhood is located just off Waverly Parkway, in Northwestern Opelika.